Beads in one hand and a beer in another was a tactile reminder that it was time to ring in another Fat Tuesday! Sir Richard the Lionheart of Beaver Creek and your humble servant, Sir Hook of Warrick made a pilgrimage to Old Chicago, Sacred Founding Place, of our inspired and errant band. 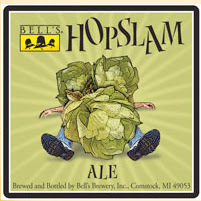 The perfect beer to Ring in this occasion is anything brewed by the Bell's Brewing Company in Kalamazoo, MI. 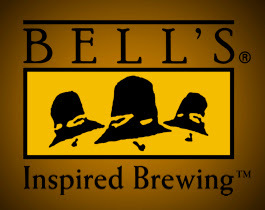 As they say, "Inspired Brewing!" Recently discovering their pleasures over the holiday season, I found myself staring down the barrel of a 10% limited addition "mother of all beers", the Hopslam! The name says it all, both in flavor and in results. Many beads were shared as I hopped on the hopslam wagon. Try it, you'll like it! Now, how do I get off this wagon to write about Ash Wednesday? Quinquagesima Sunday is the Sunday before Ash Wednesday (dies cinerum or Day of Ashes).